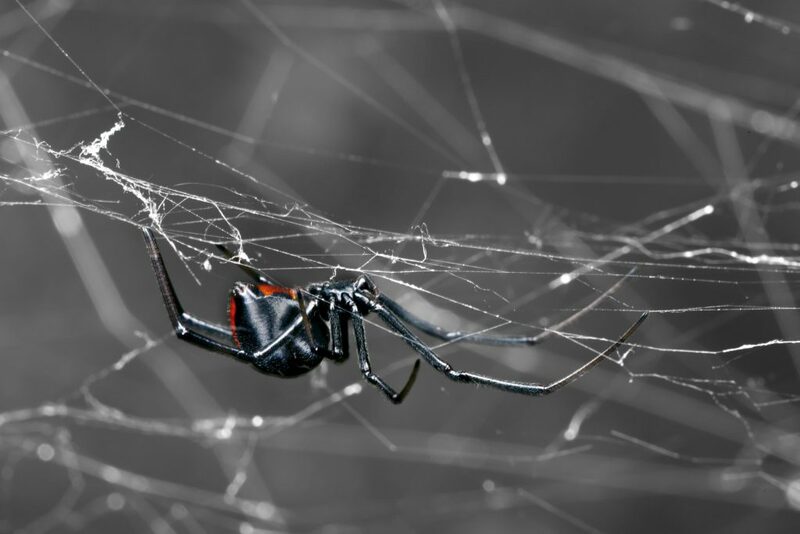 While spiders can be very beneficial around the home, eating many common insects around the house and garden, they can also pose a significant danger to pets and children.Therefore it is important to enlist the help of the WA spider management experts. 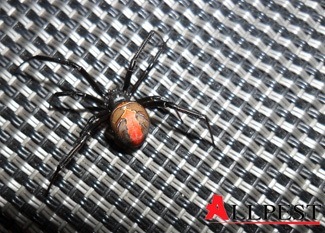 A spider bite on an adult person is typically painful, resulting in swelling localised around the bite, however some spider bites are fatal and can result in death. On a small child or pet, the results can be quite dramatic, so it is crucial to conduct effective spider management to reduce this risk. In winter months, spiders tend to retreat to warmer enclosed areas to lay eggs; in the summer, they are more active. As the spider management experts in Perth and Regional WA, we only use safe and effective means for the control and removal of spiders around the home or commercial premises without upsetting the local ecosystem.